Do you have a vendor network? 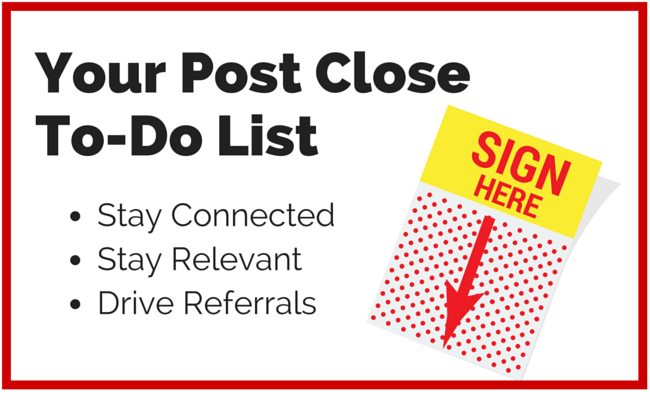 A list of business professionals that you refer clients to and that send referrals your way? 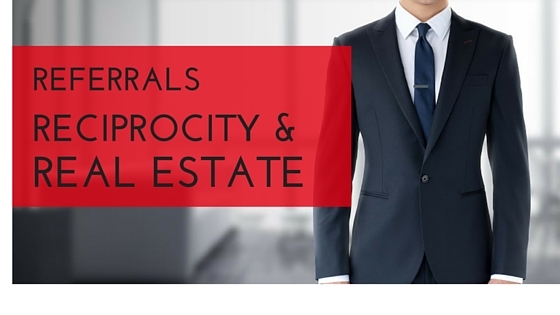 For most top producing agents, their professional network of trusted service providers is the most lucrative referral source. So, if you aren’t actively growing & strengthening your professional network – here’s how to do it. 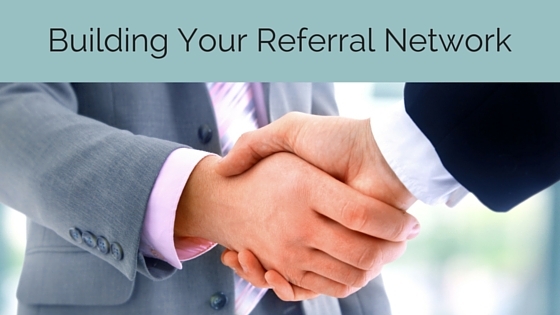 Business owners understand the importance of referrals. 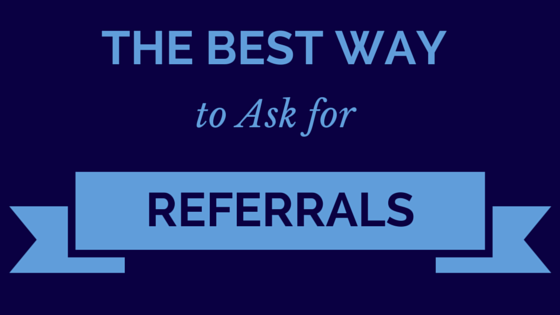 They know referrals are the backbone of any successful business, and they’re willing AND wanting to find referral partners. Better still, they understand the difference between a qualified and unqualified lead – and will send you more profitable, easy-to-close referrals than referrals from past clients. 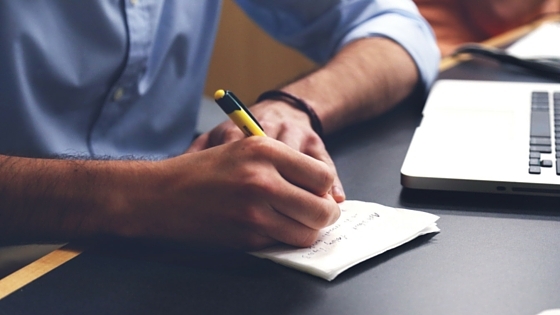 To get referrals from professional service providers, start by making a list of industries. Don’t limit yourself to ones you already have contacts in – think outside of who you already know and do business with. 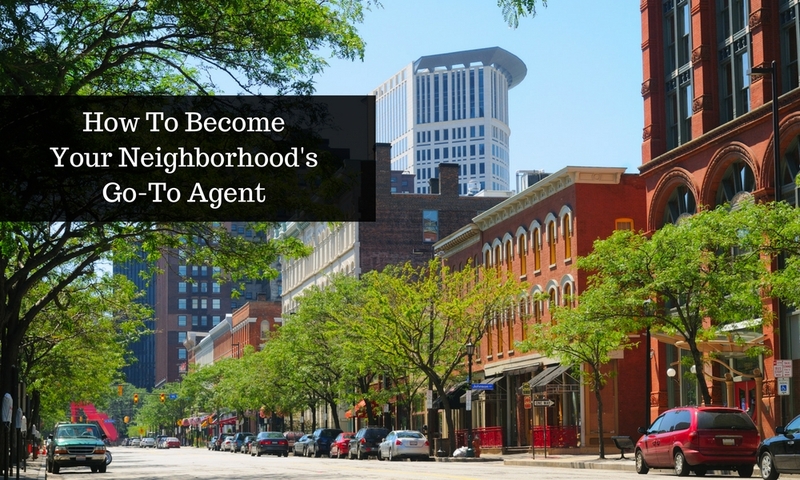 And don’t just stick to industries that are directly involved in the real estate transaction. Plumbers, contractors, florists, car dealers, even local restaurants can all be great partners. Remember – the point is to expand your network to find potential clients that you otherwise wouldn’t meet. Now, in each industry – list a potential business owner/contact that could be your referral partner. Don’t know anyone in the industry? Ask clients who they currently use and trust, ask over social media, or do a quick search on Yelp for a highly rated business in the category. Call up these potential partners and introduce yourself (if you don’t already know them). Explain that as a real estate agent, you’re often asked by clients for referrals for great businesses and that your building out your list of recommendations. Ask if you can meet to discuss potential opportunities and learn more about their business. Remember, real estate is about relationship. Build rapport with these service providers & business owners – learn about what they do, their business history, who they work with. By understanding their business, you can send better referrals their way and they’ll send better referrals to you. If you want to build a lasting relationship where they’re actively referring their clients t0 you – it isn’t just about exchanging a business card. 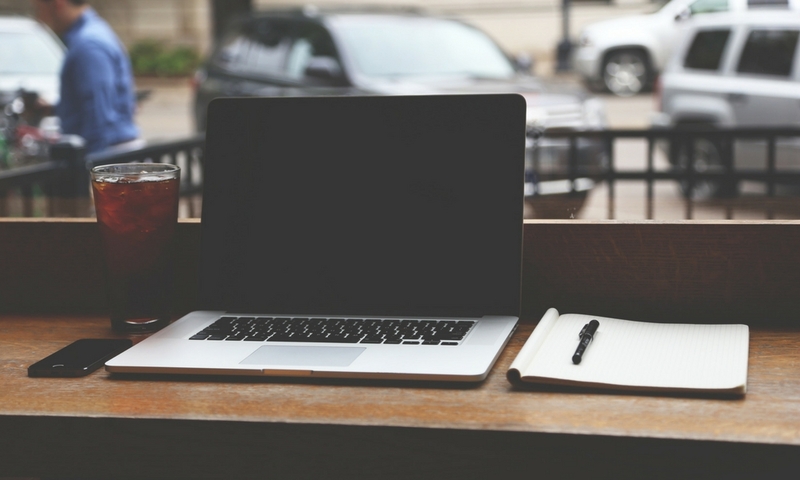 Just like all of your leads, you should track your referrals. Keep a tally of the referrals you receive, who sent them, time to close, and the purchase price. This way you can evaluate who your best referral sources are, and how you can better foster these relationships. Building and fostering relationships with trusted service providers & local businesses is not a one time thing. Follow up with your contacts on the referrals you’ve exchanged, invite them to your client appreciation events, send a holiday card, go for lunch. Looking to find new referral partners?? Call up the landscaper your last client was raving about or the new florist that opened down the street. Have you built out your network of service providers? Who are your most trusted referral partners? As a real estate agent, our success is driven by our ability to create the most value for clients in their buying or selling journey. We spend countless hours ensuring that our clients are happy – and when we’ve done our job we pat ourselves on the back and wait for the referrals to flow in. But despite the thank yous – unsolicited referrals don’t just happen. While it’s been found that the vast majority of clients are willing to make a referral, less than 30% will actually follow through. So how do we ask for referrals without feeling pushy? Here’s our top 3 ways. Does your office send satisfaction surveys to past clients? If so, this is a great opportunity to ask for referrals from happy clients. Include a question at the end of your survey for clients to provide the name & contact info for anyone they know looking to buy or sell – it’s a simple way to ask for a referral when your client is already reflecting on the service you provide. Whenever you ask for a referral, you should always be providing value at the same time. Being a resource to clients after you close is a perfect way to ask for a referral and stay top of mind. Share with clients a list of recommended home service providers to help them with their home, offer negotiated discounts from local businesses, or share updates on local events in their new community. When it comes to referrals, always remember that a referral is the ultimate compliment from your clients. Provide clients with great service, provide value after you close, and then watch the referrals come your way! With ClientLinkt by QuickLinkt real estate agents & offices can share their list of trusted home service providers and local businesses with clients via their own custom-branded mobile app – helping them to increase client value, stay top of mind & drive referrals. 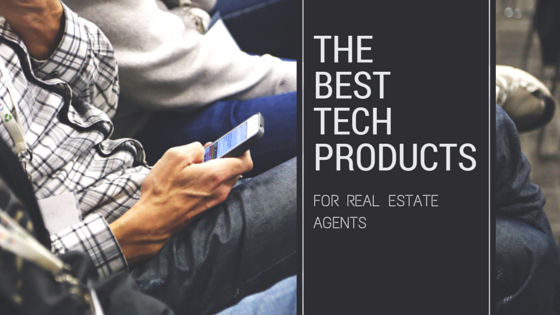 Today, as real estate agents we have an almost unlimited number of technology tools at our disposal. With products ranging from social media management to accounting software to e-signatures, it can be a complicated process to figure out what actually helps grow your business. But how do you evaluate new products and decide if the investment is worth it??? How will this create a better buying or selling experience for my Clients? 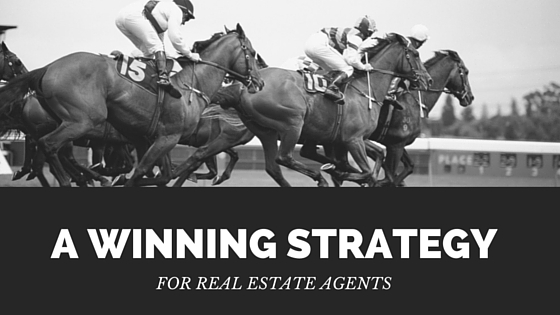 The fact is, as a real estate agent our job is about creating client value. We’re in the service industry, and therefore our decisions need to be based on what’s best for our clients and not which solutions have the most bells and whistles. At the end of the day, if a product doesn’t help our clients – it’s not worth the investment. When evaluating tech, there’s 2 categories that products fit into: Client-Facing Products that our clients interact with and Internal-Facing Products that help us increase productivity so we can better serve our clients. Client-Facing Products are solutions that our clients see. These tools help with buying or selling, and include virtual tour software, automated listing updates or live chat on your website. When evaluating these solutions, you should assess the technology based on how they help your clients in their real estate experience. Internal-Facing Products increase productivity, allowing you to spend more time building relationships. These solutions include CRMs, accounting software or marketing automation tools. While your clients may not see these products, you should evaluate them based on the time you’ll save and how you can allocate this time to clients. If you can’t quantify your increase in productivity, then investing in these solutions isn’t worth it. At the end of the day, any tech solution should help leverage our current strengths. We should be able to articulate how the product helps us build relationships, and not just provide a laundry list of features. As a real estate agent, what products do you find the most beneficial?